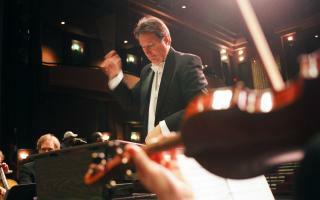 Under the baton of its founder, Maestro Robert Carter Austin, Symphony Arlington has successfully launched many seasons in venues such as Tarrant County College’s Roberson Theater,University of Texas – Arlington’s Rosebud Theater,Metro Center performance space and finally to where it resides now at the Arlington Music Hall. 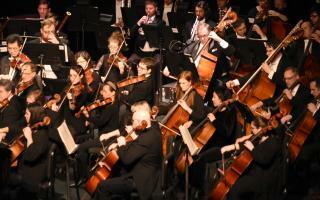 Today Symphony Arlington serves the community as one of the core cultural attractions in Arlington. For more information on concerts and special events by Symphony Arlington please view the Arlington calendar or the Symphony Arlington's own calendar.